While it still remains to be seen when the Switch’s Metroid Prime 4 will ultimately release, the game has been available to pre-order for quite some time now. While the game is set to retail for the typical $59.99, the game’s pre-order price has received a slight discount on Amazon recently. If you go on Amazon and put the game in your cart and then proceed to checkout, you will get a slight discount that comes out to about 8% off. It isn’t much, but it’s better than nothing. Very little is known about Metroid Prime 4 at this point, as Nintendo has only released one sole image that revealed the game’s logo. They have not shared any story or gameplay details at all, though it is expected that that will change this year. 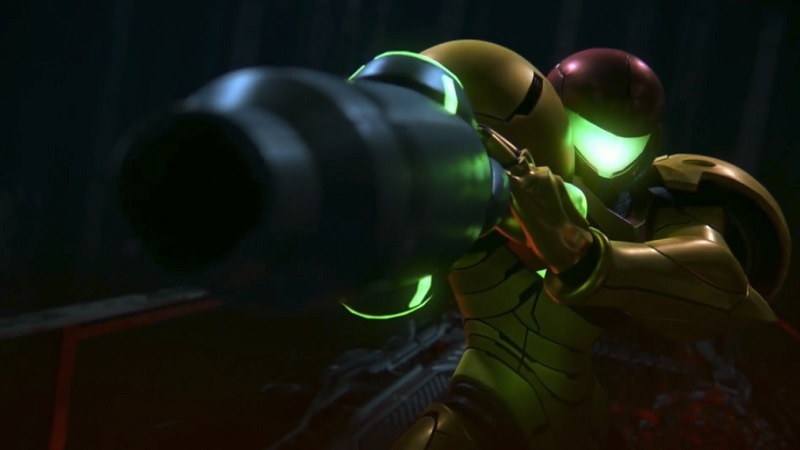 There have also been rumors suggesting that the Switch will be getting a remaster of the Metroid Prime Trilogy, which was originally an exclusive to the Wii. This release would make a lot of sense, considering it has been a long time since these games have been in the limelight. Metroid Prime 4 is in development exclusively for Switch, though it does not currently have a release date. A recent leak suggests that the game could end up releasing in November of this year, but this is just a rumor at this point and needs to be taken with a grain of salt. We’ll bring you more information on the game as soon as it becomes available.